When a patient has lost their natural teeth, dentures can restore function and appearance. Complete dentures replace the entire dentition. 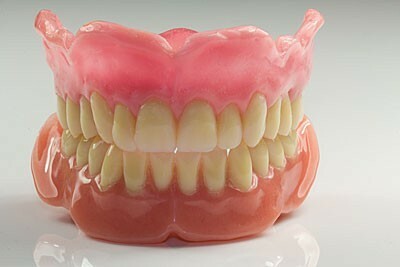 Some patients experience difficulty wearing complete dentures due to poor stability or decreased chewing function. Dental implants can help.